Being a good sport just comes naturally to us, so naturally we’d offer some of our favorite sports to get you into the game, too. Our select clubs offer space to play tennis, racquetball, basketball and even volleyball. Plus, our pools were made for swimming laps or just lounging around relaxing to the max. Our tennis courts are what many of our members love most, and if you’re a tennis lover yourself, you’ll see why. 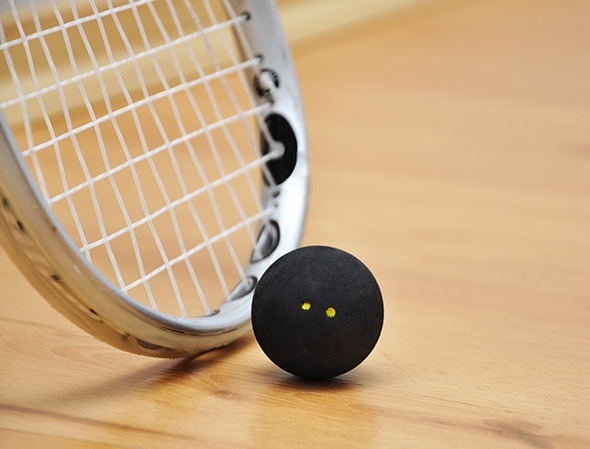 Our racquetball courts are inside select clubs and provide you with the equipment you need to play all day—including racquets, balls, protective eyewear and comfortable gloves. 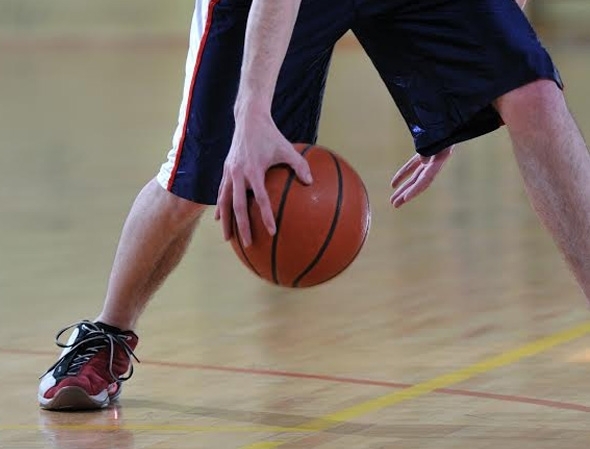 Show off your skills, practice your three pointers or play games with friends on any of our outdoor or indoor basketball courts for a whole lot of fun! We have outdoor play areas so your little ones can fuel their play with fresh air! Our Kid Zones are a hit for both parents and kids, offering a variety of engaging activities, from space mazes where your child can climb, crawl and slide to half court basketball hoops where your kid can perfect their 3-pointer.